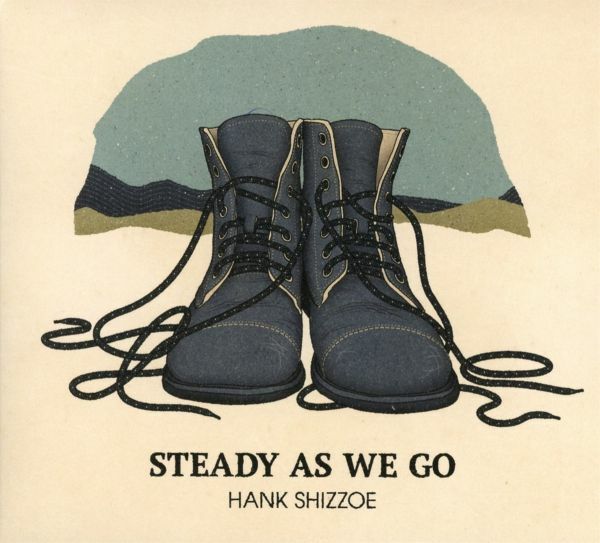 With his 14th album in 20 years, Hank Shizzoe comes full circle and finds his way back to what made him want to become a musician in the first place: acoustic guitars and the depth and truth that we love about folk music. 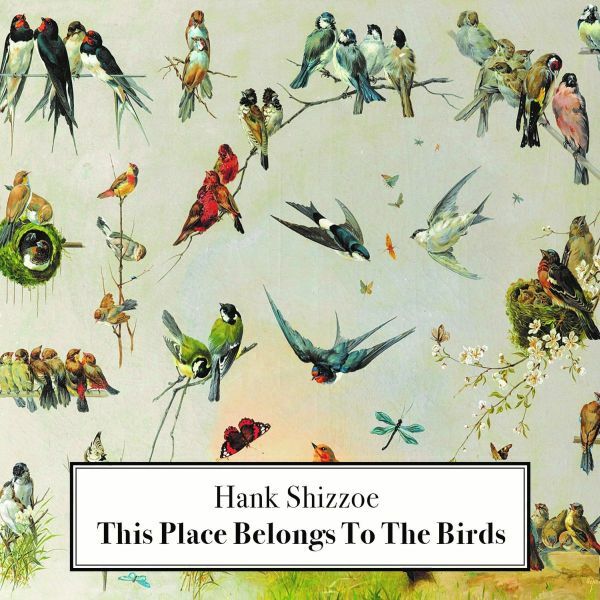 This Place Belongs To The Birds is a light and swinging album about inner journeys and The Great Outdoors. It presents ten songs, performed and recorded in an atmosphere that provides ample space for music and lyrics and gives the listener time to discover and enjoy it. 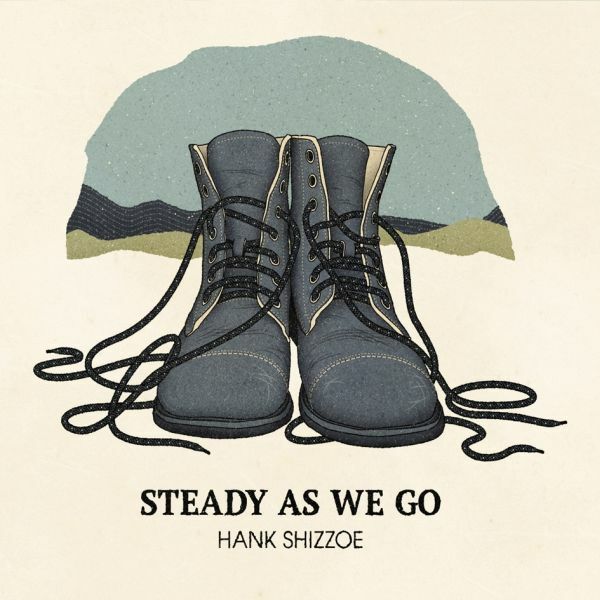 These are simple, warm and honest songs by an artist who says of himself that he has trained for 25 years to finally make this album.